This exhibit is created by Garrett Nelli Assoc. AIA, the 2017 recipient of AIA Seattle’s Emerging Professionals Travel Scholarship. 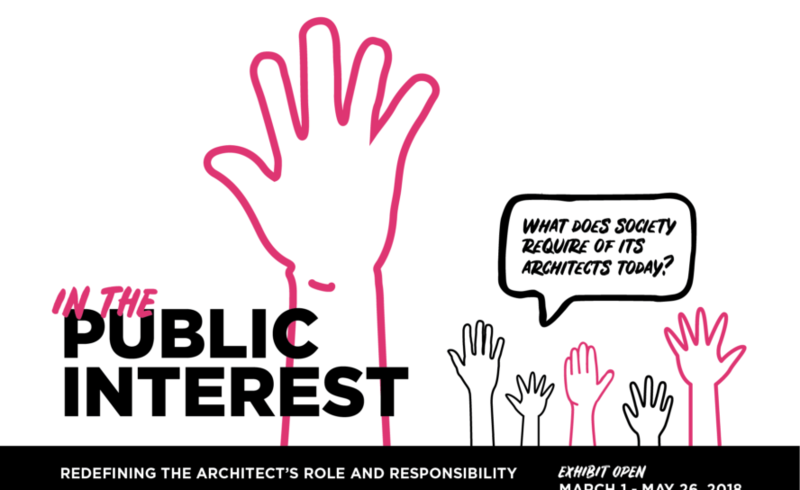 Be a part of the ongoing discussion about this expanding reach and civic influence of the architectural profession at the Center for Architecture and Design.